Bivouac There are 128 products. Genuine WWII US lighter, made by Park Sherman of Springfield (Illinois), in metal green crackle finished. Scarce genuine WWII US Fruit Bar "Jelly Bar" from a ration K in mint condition never open. Hard to find nowadays in that condition, still in its kraft. 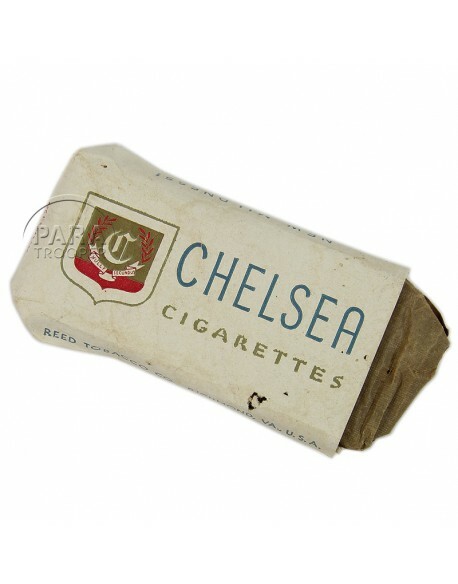 Genuine 30's Raleigh 5 cigarettes pack. With blue label series 106 dating it from 1936. 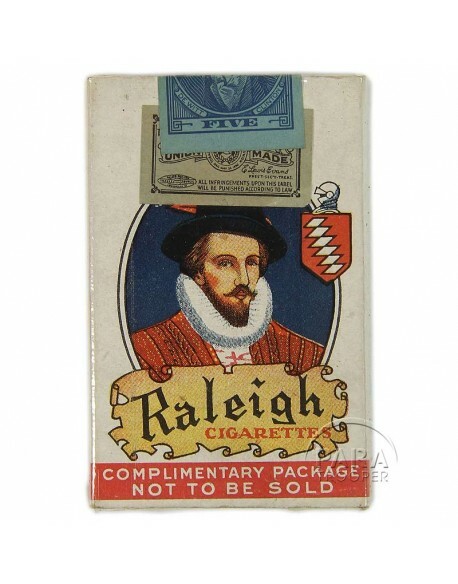 Raleigh was one of the famous names in cigarette brands from the USA. Complete and unopen. 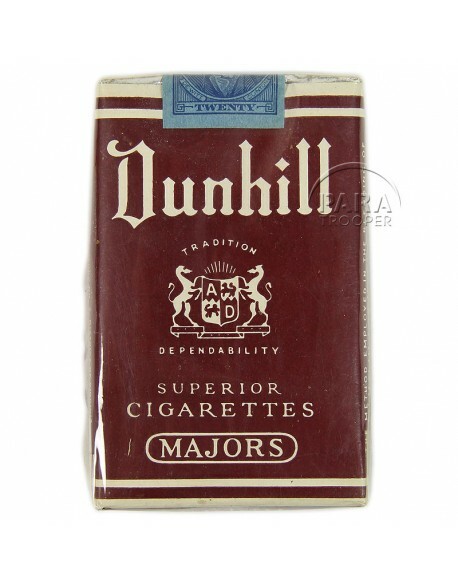 Genuine WWII Dunhill 20 cigarettes pack with blue label serie 111 manufactured in 1941, in excellent and unopen condition. 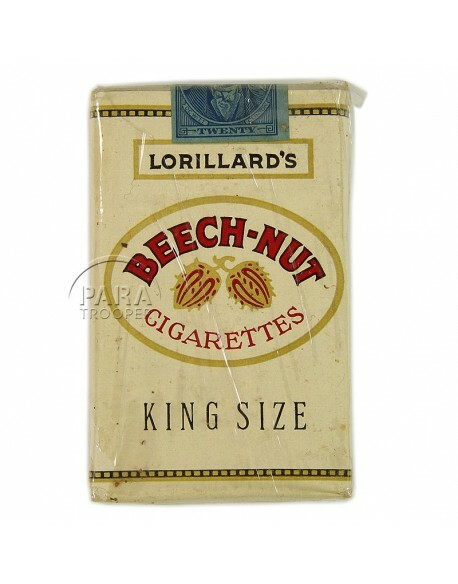 Genuine WWII Beech-Nut 20 cigarettes pack, with blue label and a serie 112 dated it from 1942. Complete pack, mint condition and never open. 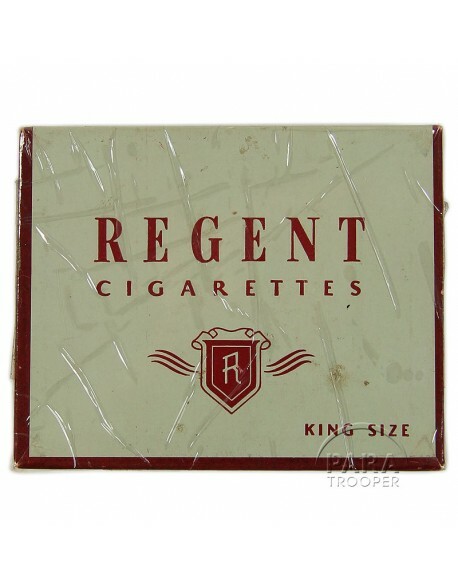 Genuine 40's American The Regent 20 cigarettes box, with blue label, serie 112 manufactured in 1942. Empty. Genuine WWII Prince Albert tobacco metal box, empty with rest of blue label. 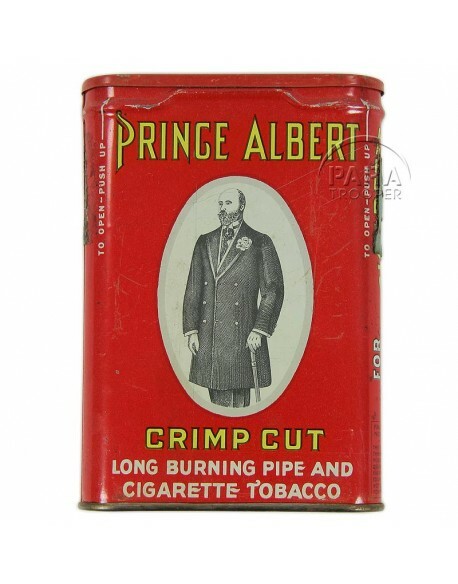 The tobacco brand Prince Albert is one of the most popular independent brand in the USA. 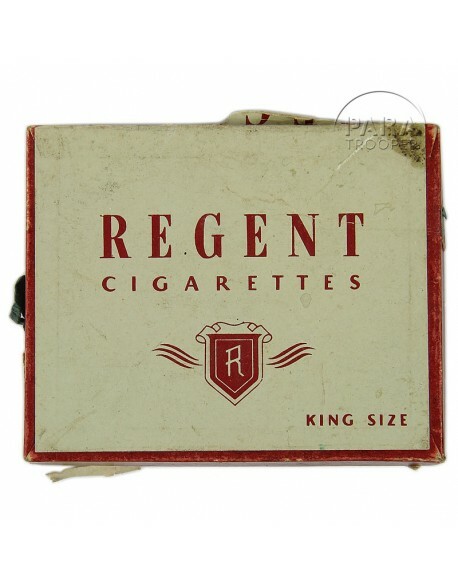 Genuine 40's American The Regent 20 cigarettes box, with blue label, serie 113 manufactured in 1943. Empty. 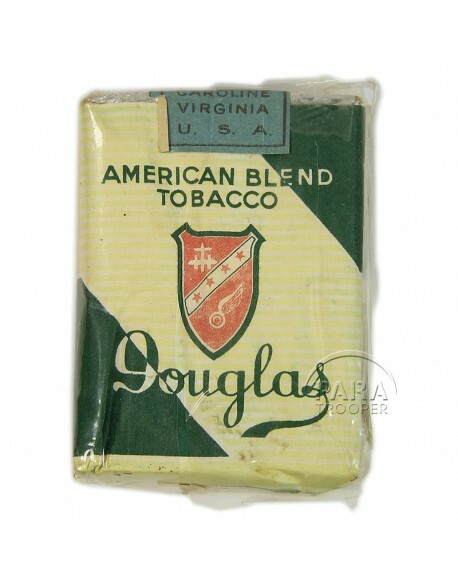 Genuine 30's Douglas 20 cigarettes pack, with blue label. Complete pack, mint condition and never open. 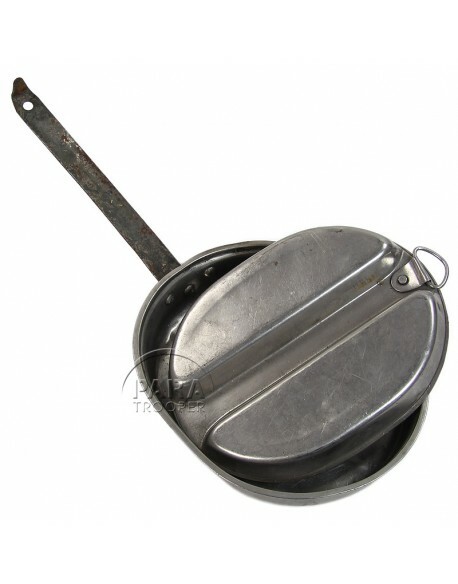 Genuine WWII US mess kit, dated 1944 or 1945. With rust on handle. 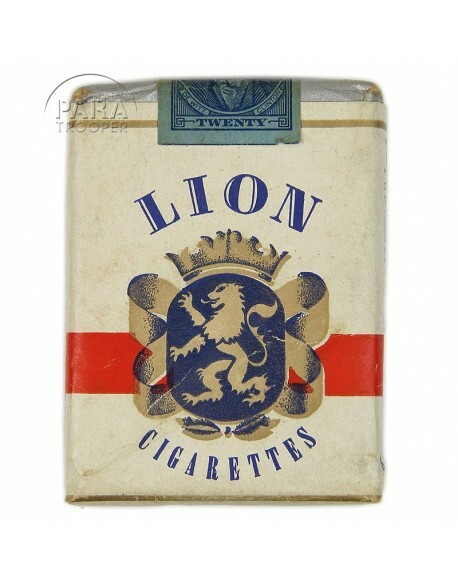 Genuine WWII Lion 20 cigarettes pack, with blue label and a serie 115 dated it from 1945. Complete pack, mint condition and never open. 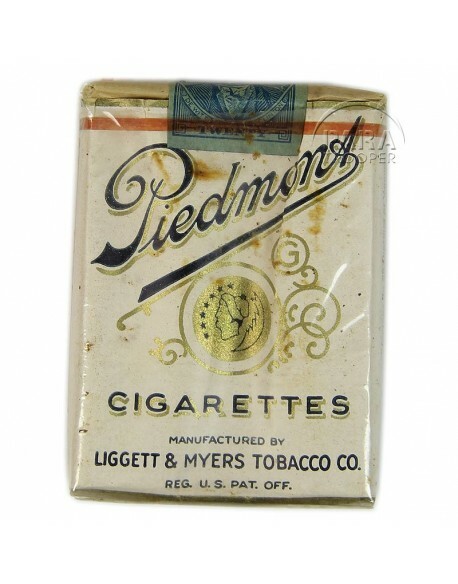 Genuine WWII Piedmont 20 cigarettes pack, with blue label and a serie 113 dated it from 1943. Complete pack, mint condition and never open. 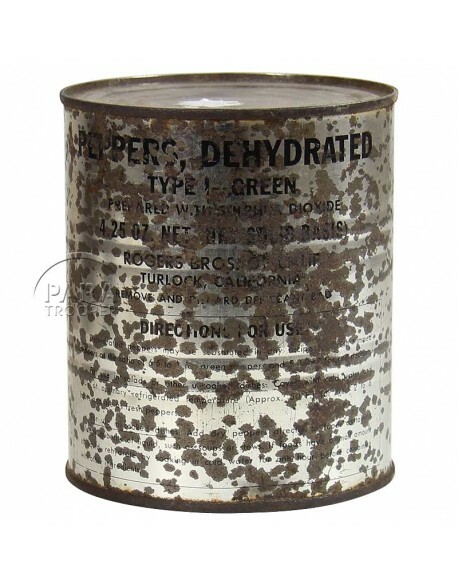 Genuine WWII US Green dehydrated Peppers metal ration box, never opened. 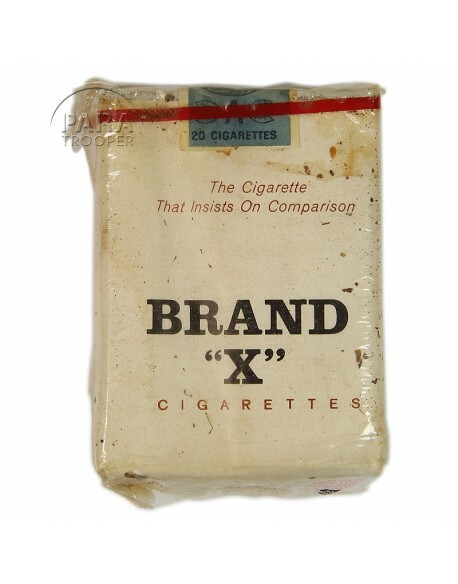 Genuine 30's Brand X 20 cigarettes pack. With blue label. Complete and unopen. 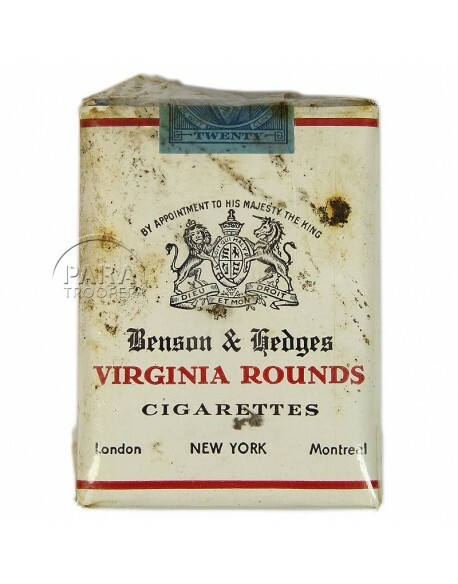 Genuine 40's Virginia Rounds 20 cigarettes pack. With blue label series 110 dating it from 1940. Complete and unopen. 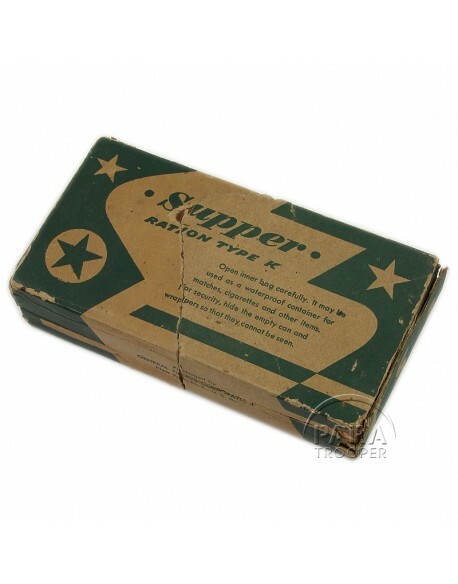 Genuine WWII US K ration, Supper, adopted in 1944. Empty box. 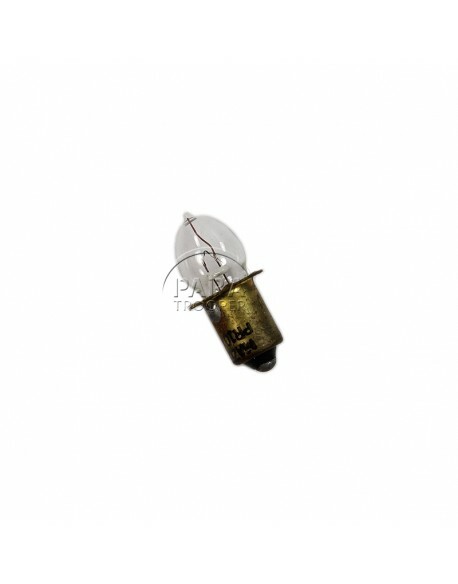 Genuine WWII US lamp for torch lamp or lantern. Mint condition find in the genuine box. Manufactured by Westinghouse - Mazda.